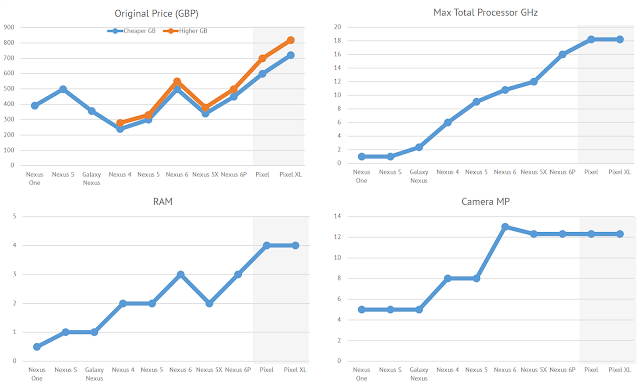 History of the Google Nexus and Pixel phone series by original price, total CPU GHz, RAM and Camera MPxs. 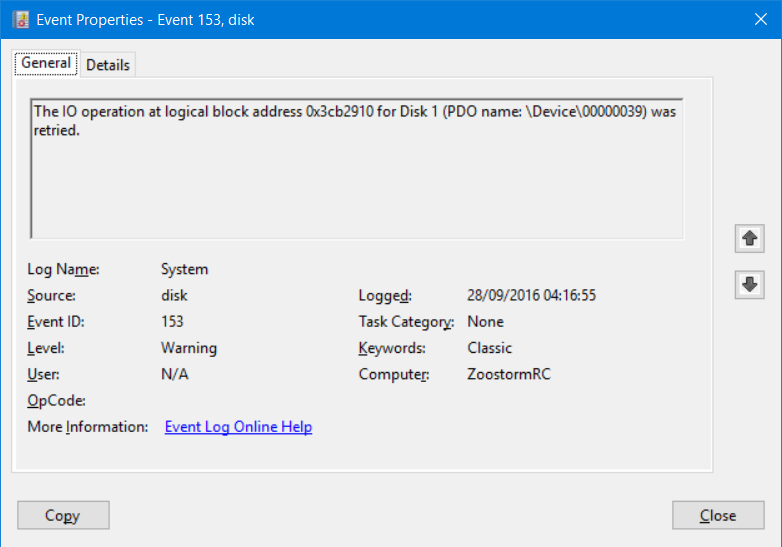 There are several ways to get your SSD working properly and optimally, just searching for it is likely to bring up results. 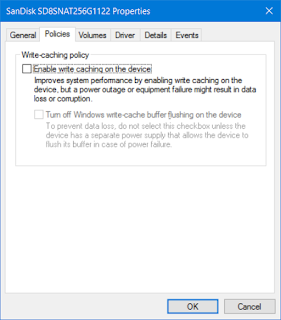 Some SSDs only - Disable write caching on the disk using Device Manager, see instructions here. Without this the SSD would often hang for 30 seconds at a time. See the section below for some error messages I used to get. 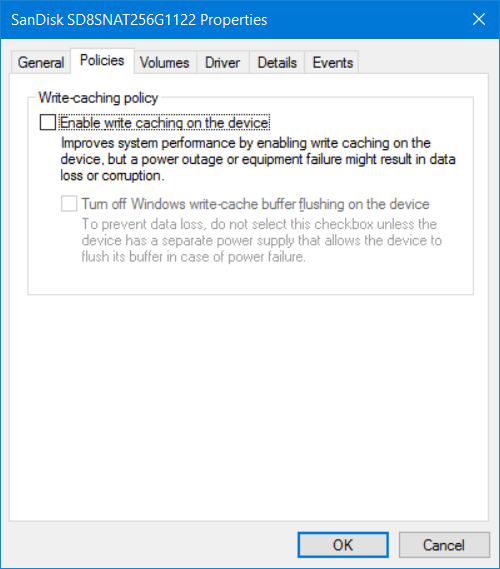 Some SSDs such as Intel must have write caching enabled, otherwise they hang very often. Check the low battery options - go to Control Panel, Power Options, Change plan settings, Change advanced power settings, Battery, Critical battery action. Make sure you change this from the default 'Hibernate' if you have disabled Hibernate! I have set it to Shutdown. 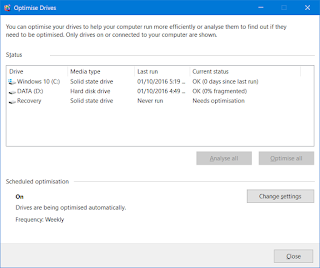 Run TRIM on a regular basis - Once winsat has been run and defrag identifies your SSD correctly, you can optimise it - this will run the TRIM command to tell your SSD that free space can be reused. 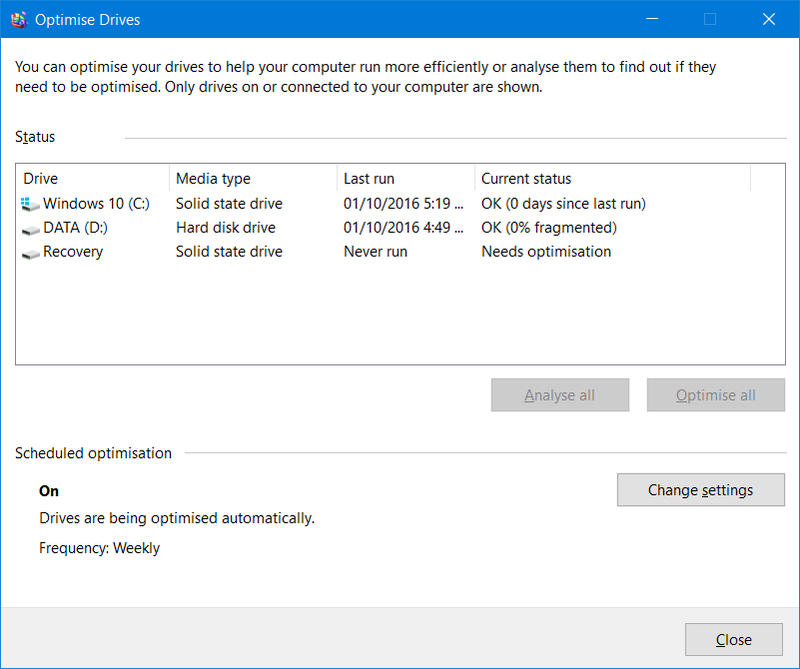 If you don't do it, then your SSD will get slower as it struggles to find completely zeroised sectors. Zeroise free space on an occasional basis - If your SSD is becoming more slow, then zeroising the free space may speed it up. 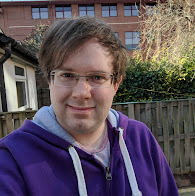 Use SDelete -z c: for this. 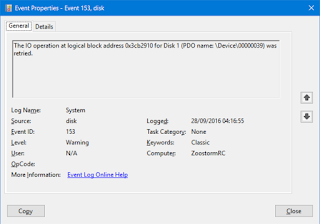 Turn off unused drives - If using an external SSD, then use Disk Manager to take the internal HDD offline if you don't need to use it, and the Device Manager to disable the disk altogether. Don't use regular disk monitors - Don't use an automatic SMART monitoring program like Acronis Drive Monitor because it may cause a serious about of lagging and timeouts. Only use this for traditional HDDs. 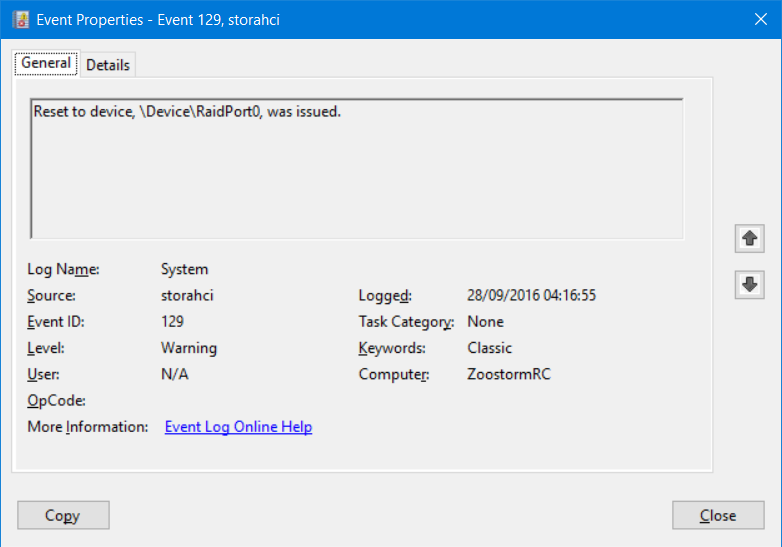 I've got these errors before in Event Viewer, these are caused by not following the first 6 configuration steps above.